Highlighting and contouring can magically enhance cheek bones and make the face look slimmer. This holiday season create that flattering bone structure in minutes with Ever Bilena’s Contour Duo, a contour kit with a light shade for highlighting and a bronzer for contouring. 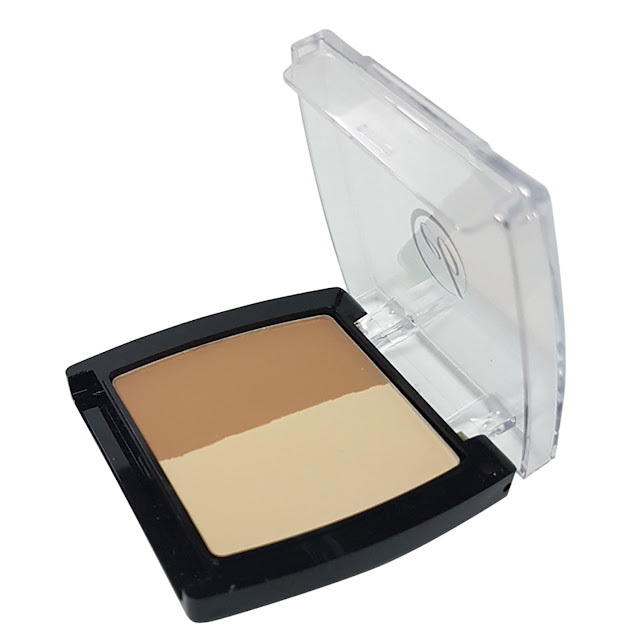 Use the light shade to enhance cheeks, nose bridge and chin and under the eyes and the bronzer to define the sides of nose, temples and the hollow part of the cheekbones. Ever Bilena Contour Duo comes in two shades – Warm, for those who have fair skin, and deep, perfect for morena girls.